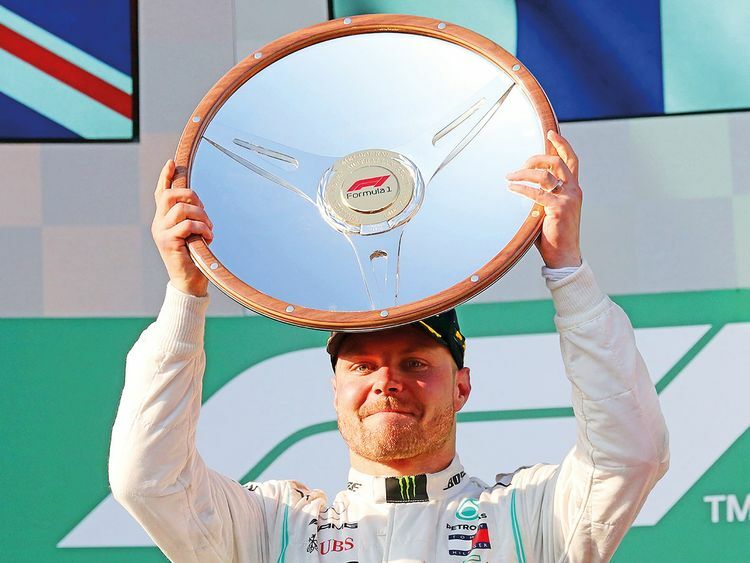 Melbourne: Valtteri Bottas upstaged his Mercedes world champion teammate Lewis Hamilton on Sunday to win the season-opening Australian Formula One Grand Prix in a sizzling performance that he called his “best ever”. “I don’t know what just happened. I don’t know what to say. It was definitely my best race ever,” he said after. “I felt so good and the car was so good.